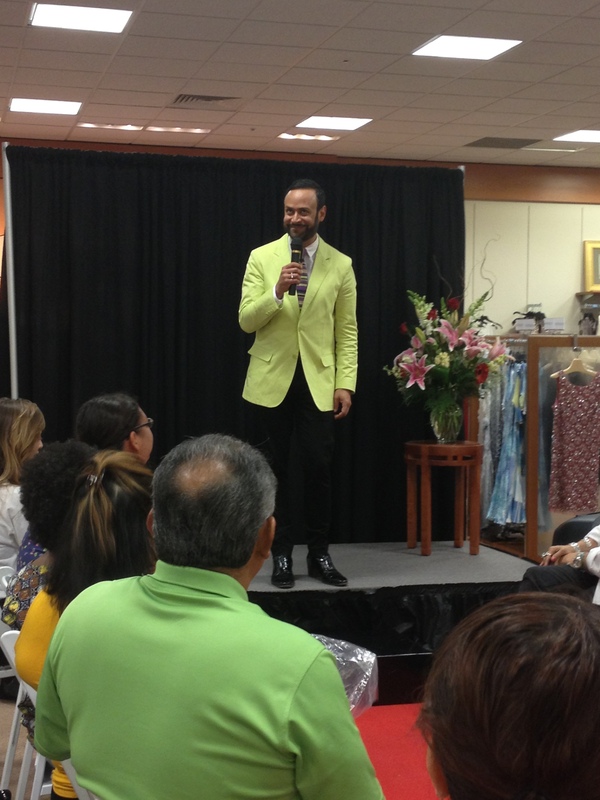 This past weekend, Nick Verreos launched his new dress line NV Nick Verreos at Dillards North Star here in San Antonio. 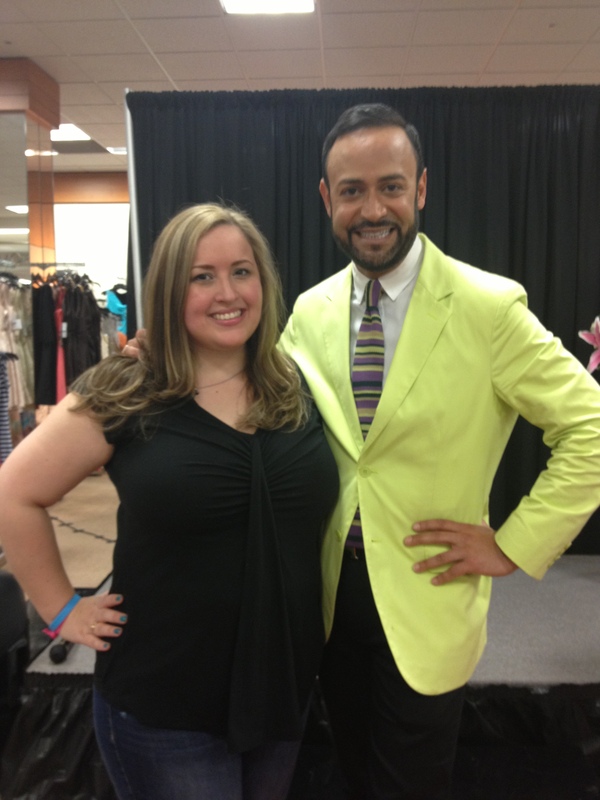 You may remember Nick from his stint on Project Runway and he has since had a successful couture line called Nikolaki, where he has designed dresses and gowns for celebrities such as Carrie Ann Inaba, Heidi Klum, and Carrie Underwood. Nick wanted to produce a line of dresses that would have a wider appeal and a more approachable price point and he also wanted a place to replicate his one-of-a-kind pieces as well, so that’s where NV Nick Verreos was born. Nick has a special connection to San Antonio, as his mother, father and sister all live here! His sister Rita Verreos is actually a local celebrity after her time on Survivor: Fiji. All three were in attendance at the launch this weekend and Rita was even one of the models! It was fun learning that Nick and Rita are half Greek and to have that connection with him when we chatted briefly. I bought this dress for my mom! This is a copy of a Nikolaki design that Heidi Klum wore!